Hello will these fit in the radical accessory bag ? or are they too big for that? This should be able to fit in there. How many towels in one order??? There would be only one towel per order. 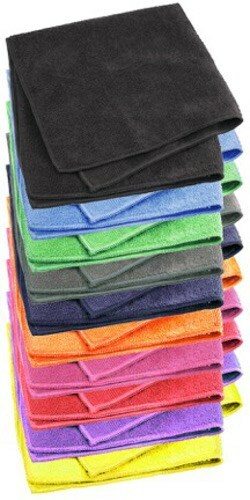 Due to the time it takes to produce the Classic Economy Microfiber Towel ball it will ship in immediately. We cannot ship this ball outside the United States.